My son Jonathan called this afternoon. He’s currently working on refinishing a piano — a project that he expects will take several months — and wanted to chat about the project. The cool thing about doing something like this is the opportunity to see new life being breathed into something old so that it will be around for yet another generation. 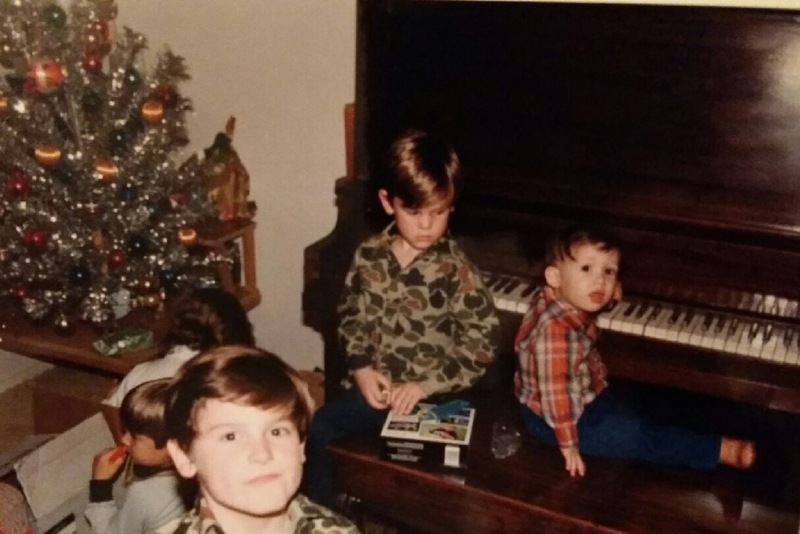 We recently found a photo of Jonathan (with his cousins) at two years of age sitting in front of that same piano at his great-grandmother’s home. And now, twenty-eight years later, he is carefully restoring the piano back to health. Over the next several weeks the faded and weathered finish on the old piano will be cast aside like a shabby old coat and replaced by a brand new finish. Talking about the old piano started me thinking about how our own lives can become weathered and worn and nicked and gouged. Not unlike the old piano, we too can lose some of our luster, especially when we go through seasons when life seems more abrasive than abundant. We have all experienced those seasons when our keys seem a bit out of tune because of repeated use or abuse. Either way, the music of our lives somehow just doesn’t sound the way it should. The process of refinishing can be is painful. The old must be stripped away before it can be replaced by the new. And that means that God will have to use some forms of abrasives to remove the ugly stuff. There is no other way to do it. But we can rejoice that God works in a purposeful way in our lives and toward an end that is better than we can imagine. I’m determined to allow Him to do a really good work in my life this year. I encourage you to do the same. I highly approve of this project! I loved this blog! I’m so glad Jonathan has the opportunity to restore the old piano. Gina and I were texting last night and talking about how my piano is my greatest form of therapy and how the hours and years I’ve invested on that bench….have become my most precious moments with God! It’s the place where my testimony has unfolded and where I can always hear God speak to me! Love you! 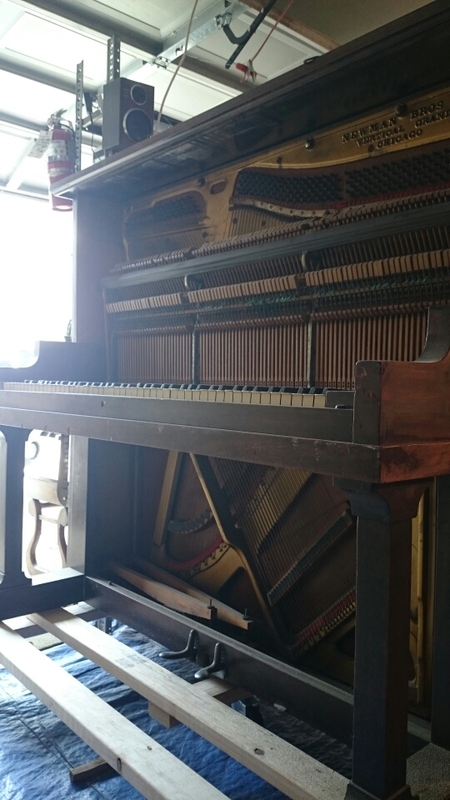 I hope the restoration of that piano becomes more than just a musical instrument. Good word, Reecie. Love you.